A dental extraction or oral surgery is a common procedure performed by a dentist. There are many reasons why a tooth needs to be removed. A tooth can be decayed beyond the point of no repair. 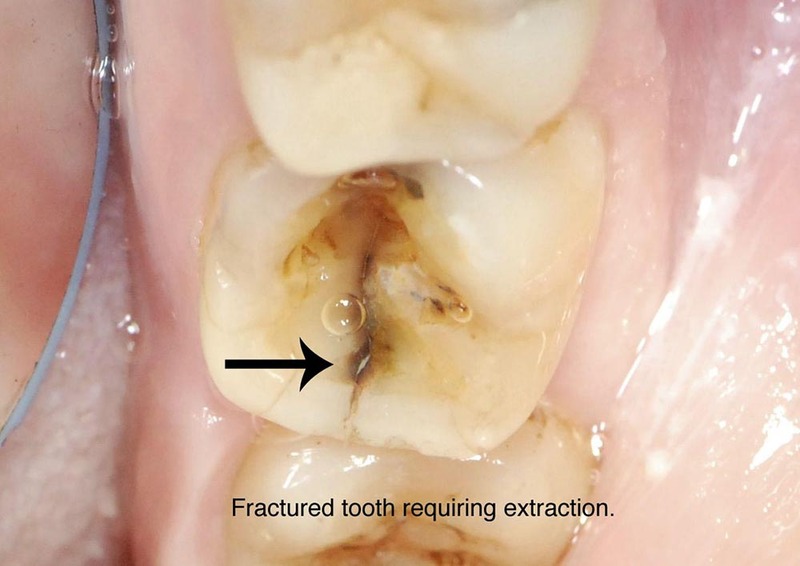 Your tooth may be cracked or fractured below the gum line and broken beyond repair. 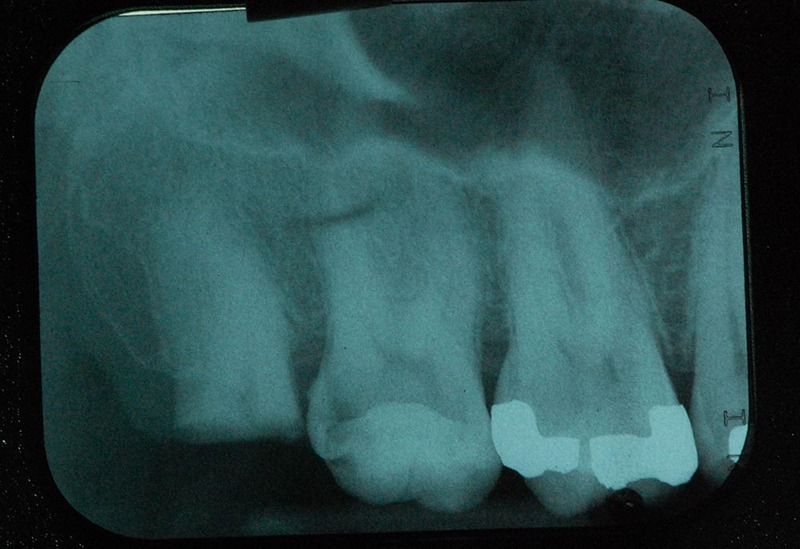 An abscessed tooth with a severe dental infection involving the jaw bone may require and extraction. Also impacted teeth that are stuck in place and there is no room for them may require an extraction. For whatever reason the tooth needs to be removed many patients what to know how much it will hurt. With modern dentistry today the procedure is painless with just the feeling of pressure while the tooth is being removed. Patients do have the option of having the extraction done with local anesthesia, “novacaine”, Nitrous Oxide, Oral or Intravenous sedation. All you feel is the same sensation as someone squeezing your hand. 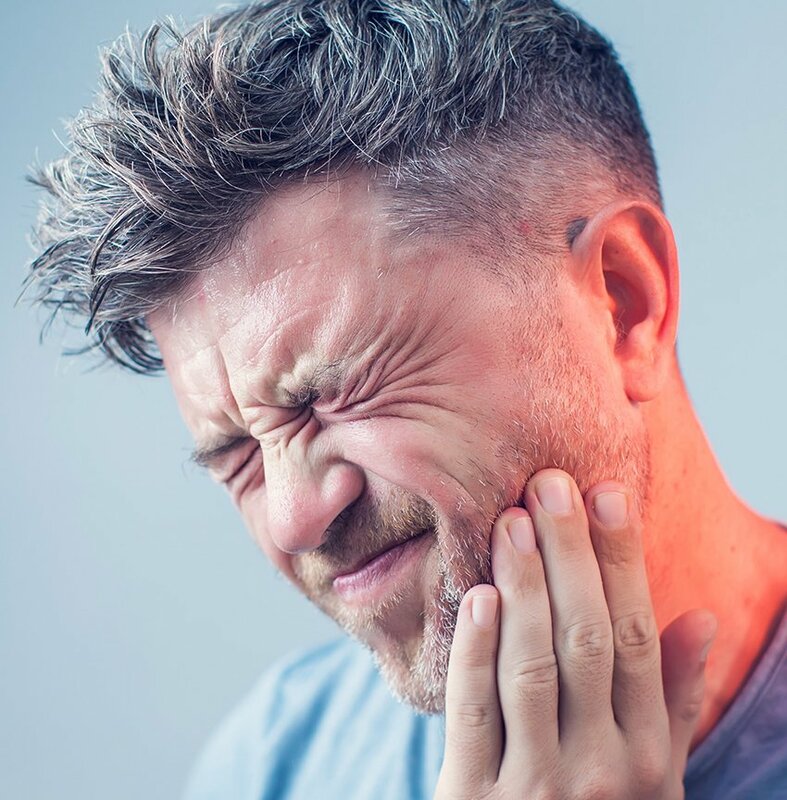 The most common complication following an extraction is post extraction pain and infection and these are managed with medications.